The spaces we inhabit have an influence on our mood, our behavior, and even the way we move and interact with others. The seasons in Russia change drastically and each has its own magic. But winter will always hold a very special place in my heart. Moscow was my home for more than 2 years and it is here that I learned what winters are actually all about. Winter in Russia is a time for snuggling up with a warm cup of mulled wine with the scent of cloves and oranges fill your warm apartment. It is a time for hot soup and lovely hot fruit tea served in every restaurant or cafe in Moscow. Its a time for ice-skating and snow ball fights! 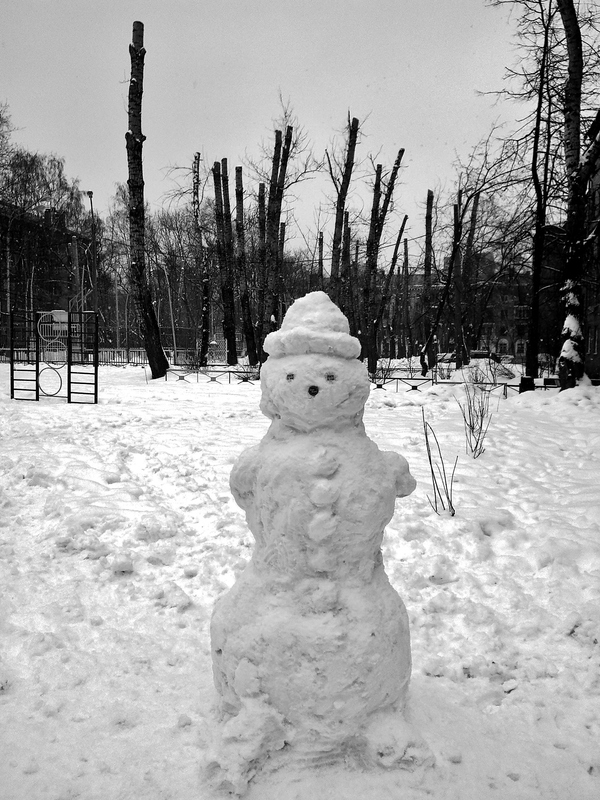 Winter is when you build snowmen and eat pancakes, its one of the best times of the year to be in Russia and I would love to be there right now. I wake up on a winters morning and the world outside is covered in a blanket of white snow and there is a chill in the air. I wrap myself up in a warm Russian winter coat, wrap a beautiful scarf around me and put on my fur lined boots just to go for a walk through the fresh snow. I open the front door and am greeted by sunshine although its -25 degrees Celsius outside. The snow crunches under my feet as I step onto the sidewalk. There are kids playing in the snow in front of our apartment building and they have already built the first snowman of the season. I felt like I was transported to a magical world of fairy-tales, a land where magic happens and even Father Christmas might really exist. I miss the fairy wonderland that awaited me every time I stepped out of my little warm flat on cold winters days. I miss winters in Switzerland so much. It’s the first time the I actually sledded down a real mountain. I instantly felt transported to my youth. Thank you for sharing your memory. Thanks Shannon. I have never sledded…that is still on my winter-wish-list!! Would love to see Switzerland in the winter someday! Having a snow ball fight is also something to look forward to! I had my students go outside and have a snow ball fight with me as this was something I have always wanted to do! I’m so glad there are others with Nordic blood in their veins. I often feel like the only one! For three years I lived in upstate NY where temperatures can stay well below zero for weeks, and I found my inner Viking! I never knew that winter could have such an allure for me as I grew up in the tropical east coast of South Africa. My first winter in Russia I did think I was going to freeze and die but by my second winter I loved the snow and everything that comes with winter! -25? ooooh far too cold for me! brrrrr! My first winter in Russia I thought I was going to freeze to death!! But by the second winter I was used to the cold and started seeing the beauty that winter brings. It is!! I spent countless hours in coffee shops with a cup of berry tea and a good book on cold snowy afternoons! Awesome! I love winter and snow so so much! Now I would love to visit Moscow in winter one day! Thank you for writing this great post! I learned through reading it! Thank you!! I am glad if it inspires you to visit, Moscow is such a beautiful city in Winter!! Phnom Pehn, Cambodia’s city of Genocide, Temples and Palaces.